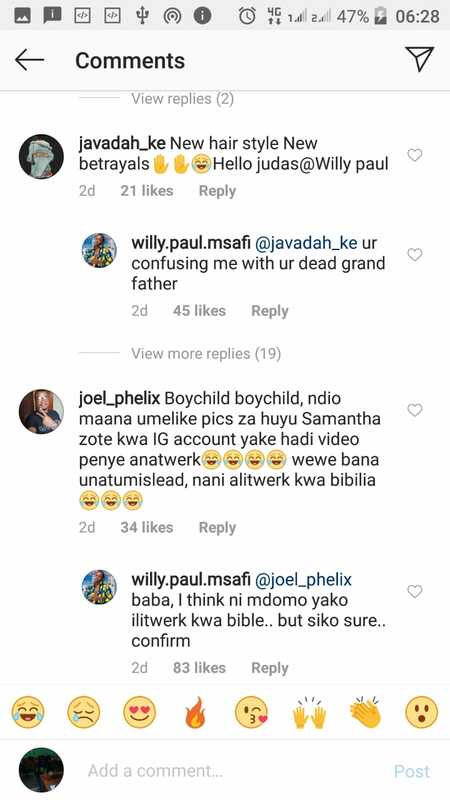 Controversial singer Willy Paul lost his cool and went on a ranting spree after some his fans on social media questioned his sincerity in the gospel industry. 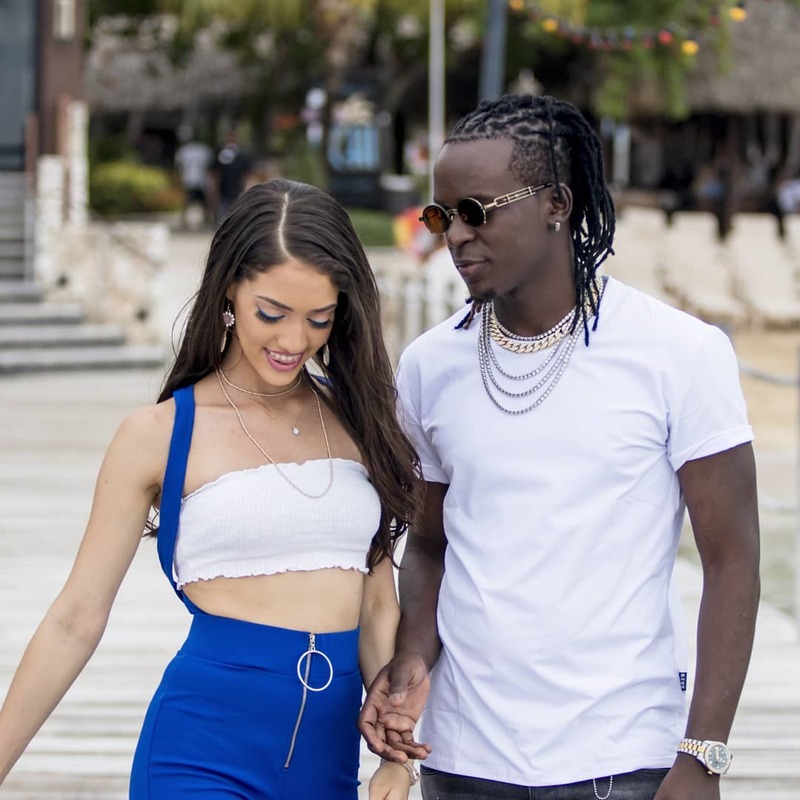 The whole drama started after Willy announced that he was dropping a new song with secular female Jamaican musician Samantha J famed for her 2013 hit song “Tight Skirt”. “Love can make you cross so many boarders across the universe looking for the right one who loves you for who you are..#KenyaToJamaica It’s about time my people.. Love is a beautiful thing. 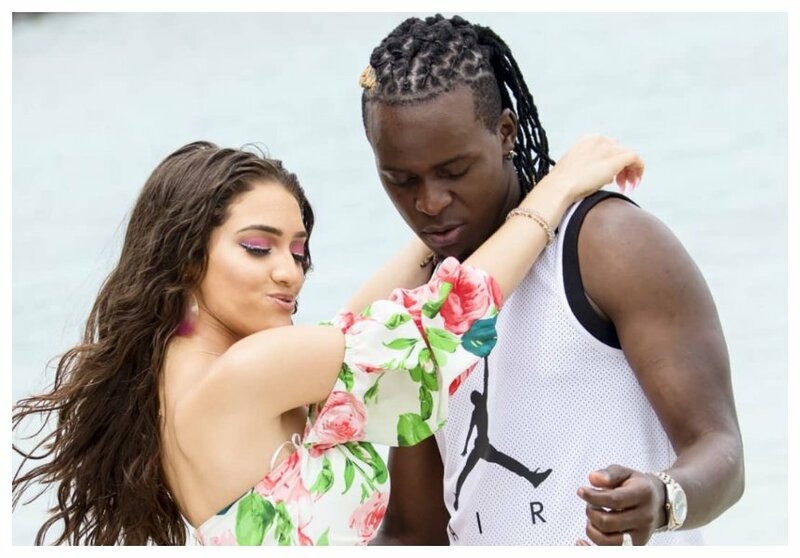 We all fall in love sometimes.. Christians,Muslims and e.t.c.. love does not choose.. and so @samanthajlive and I have teamed up to bring you an amazing gift.. type drop it if you want it dropped.. #mrinternational #KingOfTheJungleRules,” Willy Paul captioned a photo he posed with Samantha J.
Willy Paul is unapologetic about collaborating with a secular musician, the gospel singer savagely insulted anyone who dared condemn him over the new collabo.